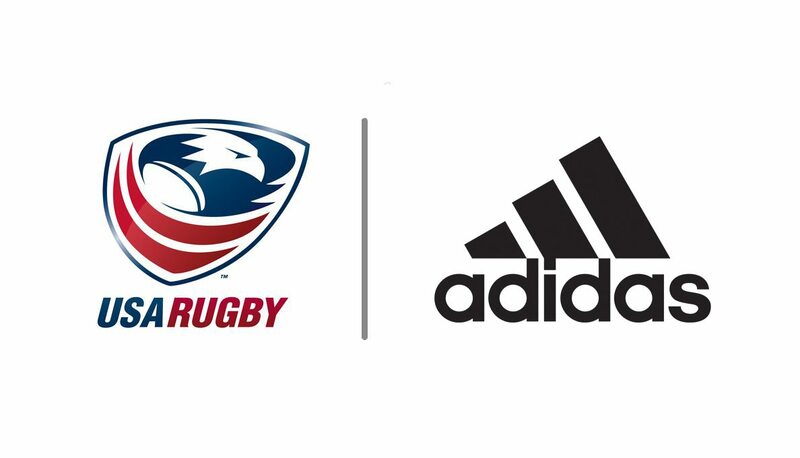 LAFAYETTE, Colo. - USA Rugby, the national governing body for rugby in the United States, and adidas today announced a multi-year partnership in which the Portland, Oregon based company will be the official kit supplier for USA National Teams and representative teams. "We are extremely proud to partner with adidas and offer our athletes the best athletic apparel possible," said David Sternberg, CEO of USA Rugby's commercial arm Rugby International Marketing. "adidas is a world-renowned brand that supplies kits to some of the most successful athletes and teams in the world. Adding a partner of their stature is further proof of rugby's growth in the United States and around the world." With the new multi-year deal, adidas will be the primary creator and outfitter of all team training and competition apparel for USA Rugby. Additionally, Age-grade teams and representative sides such as the Collegiate All-Americans and Falcons, respectively, will also be outfitted with adidas branded kits. "adidas has a ton of momentum and as we continue to inspire athletes as the sports brand for creators, this new partnership provides a tremendous opportunity to showcase some of our most innovative apparel and footwear," said Jeff McGillis, Senior Director of U.S. Sports at adidas. "Our mission is to help athletes perform better and we're honored to play a part in one of the fastest growing sports in the U.S. as the brand continues its focus on winning in this market." The iconic three stripe logo known around the world debuted on the match day kit for the Women's Eagles during their CanAm Series in Chula Vista, Calif. and will be featured on the match day kit of the Men's Eagles Sevens at this weekend's Hong Kong Sevens. The world-class apparel will also roll out to the Women's Eagles Sevens for their next stop on the HSBC Sevens Series in Kitakyushu, Japan later this month. The Men's Eagles will debut their new kit against Ireland June 10 at Red Bull Arena. The Women's Eagles will debut custom adidas kit during this August's Women's Rugby World Cup in Ireland, designed specifically for the tournament. World Rugby Shop is the official retail partner of USA Rugby and will continue offering fans all match day kit of the Men's and Women's Eagles. Official adidas kit will be available for purchase starting May 2017.